This post, from SAHM to WAHM, is addressed to the stay at home mom who needs extra income, but who may not have a lot of extra money sitting around to invest in a business. If that’s you, please read on, or share this post with a mom who is looking for a legitimate business that WORKS! I have a special place in my heart for stay at home moms. As a SAHM, you’ve made a choice that you feel is best for your family, but at the same time, puts you at financial risk. I totally understand. I’ve been a SAHM for almost 19 years! I couldn’t dream of leaving my babies with someone else for most of the day, but because of this, I often suffered financially and emotionally. I think women are far happier when they have something of their own outside of being a wife and mom, and paid work is so gratifying. It feels great to use our talents, skills and abilities in a way that is valued monetarily. I know how many stay at home moms want to become work at home moms. But if you search for info on at-home jobs or businesses, you’re led down an internet rabbit hole that can be confusing and overwhelming at best, and dangerous to your finances at worst. You’ll find scams and unscrupulous people and companies that don’t have a real product. LipSense, on the other hand, is a high-quality product that women love. So, I created this plan, which I call “From SAHM to WAHM“, to show a mom how she can start a business with SeneGence International, and get into PROFIT in her first month (or sooner) in business. I started my business as a LipSense/SeneGence distributor just over a month ago (you can read how I began my LipSense business here on my blog). During that time, the business has taken off faster and bigger than I could have imagined! As a blogger with 7 kids who also homeschools, I didn’t have a lot of time to devote to a side hustle, but LipSense interested me. I wanted to do something that got me out from behind my computer and this seemed fun. 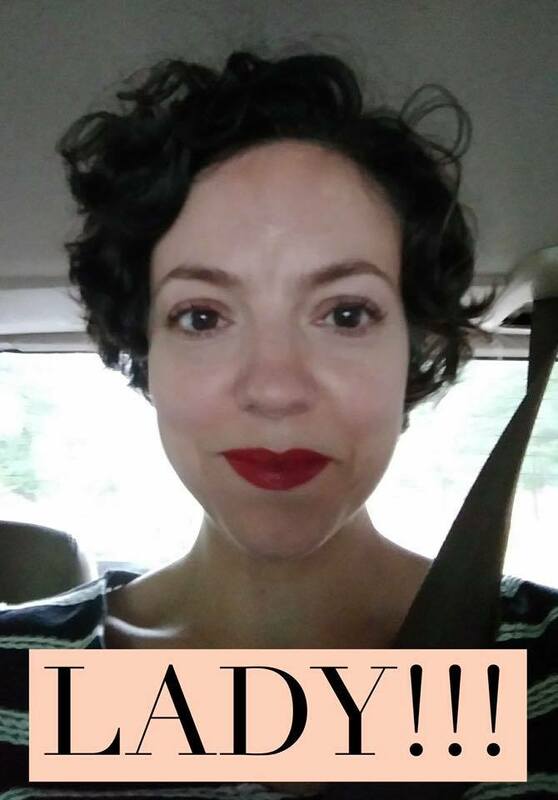 Plus, I love lipstick and fell in love with the product! I knew I could be proud to stand behind it. 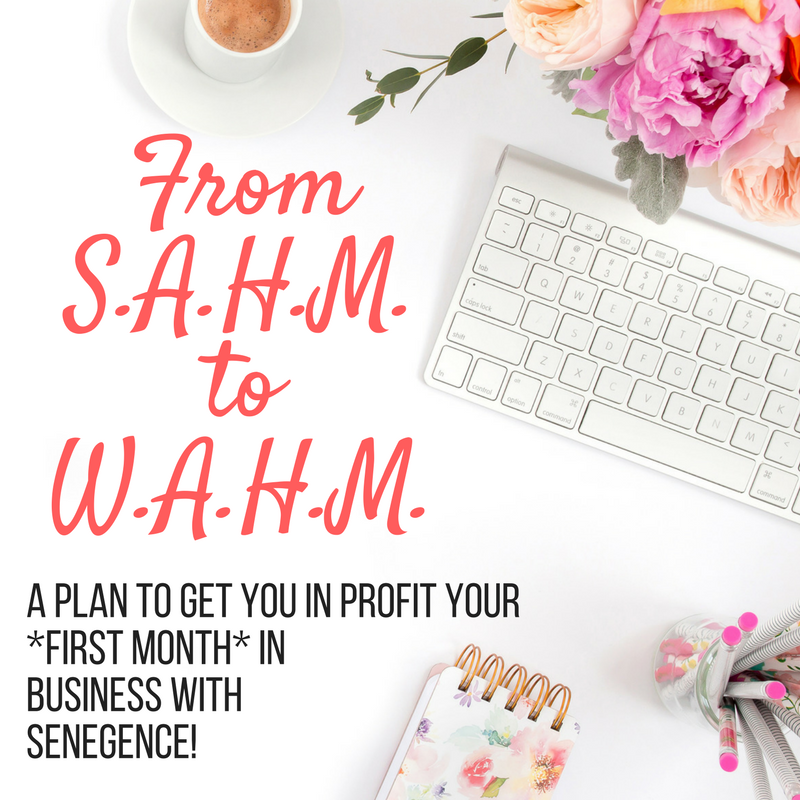 So here is the document “From SAHM to WAHM: a plan to get in profit your first month in SeneGence“. You can right-click to download it and read it at your leisure, then email me at the address located in the .pdf. The document presents a plan that is working for me and my downline distributors to make money with SeneGence fast. Whether you need to make a profit right away to help improve the family finances, or you’re able to reinvest in your business and build more inventory, this plan will help you understand how we work the business and support one another. There is so much wonderful training available to a new distributor, and she’s never alone as she builds a successful business. Do you have any questions about this document, or any other aspects of SeneGence or Lipsense? Leave them below! 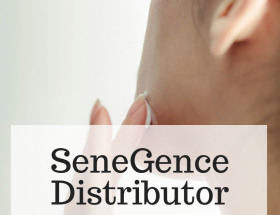 SeneGence Business: Live Q&A Tonight!